Interschool SA Handbook- ALL Interschool participants (riders, parents, schools, supporters) are encouraged to read this document. 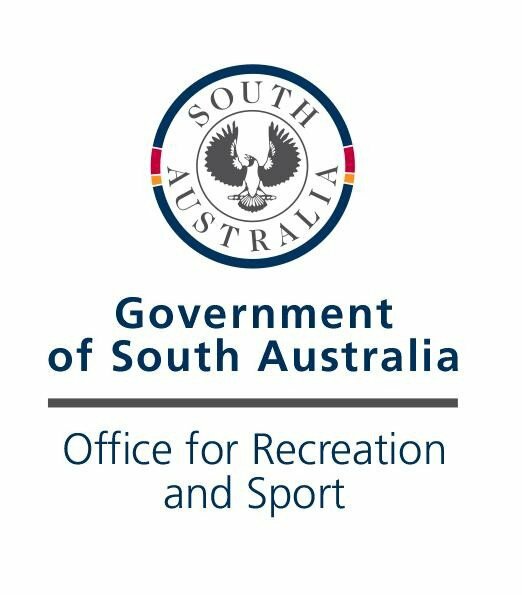 The handbook provides information about school competitions, state championships, Australian championships, SA State Interschool Team, membership requirements and specific discipline requirements. An electronic copy is available at the link below, or hard copies are available for purchase from the ESA office for $30. In 2017 there are multiple events for each discipline, including events in regional areas. These events will include classes that qualify riders for selection for the State Team, and qualifying events will also earn points for their school toward the School Perpetual Trophy. Refer to the Event Calendar for the latest list of competitions. ALL riders competing at the ESA Interschool State Championships must be current Competitive Junior members of ESA, or current Interschool Junior members. Riders in all disciplines must meet minimum criteria to be consider for selection for the state team. Please make sure you are aware of these requirements when planning your season. All Interschool Application Forms are currently being updated for 2018. If you have any questions, please contact the Equestrian SA Office.